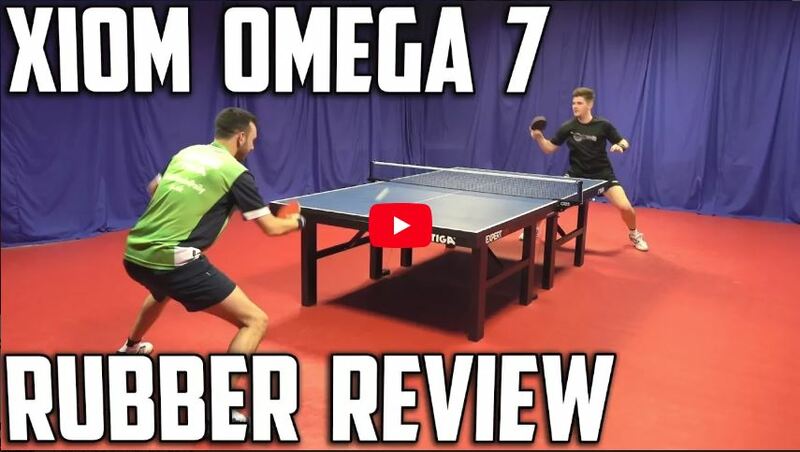 TableTennisDaily’s Dan and Tom run Xiom’s Omega VII Euro and Pro Rubber thru their paces. 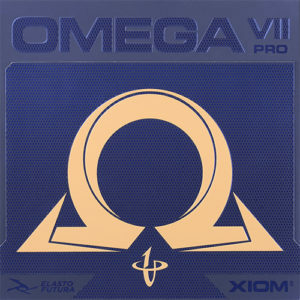 XIOM Omega VII Pro for Improved Connectivity! Firm and solid grip and improved spin dynamics with the plastic ball. ELASTO FUTURA generation with CYCLOID made a significant progress on technical platform. DYNAMIC FRICTION has evolved to synchronize better with CARBO SPONGE and to give extremely powerful advantage for offensive play. New spin to distance ratio creates a new equilibrium of speed & control. The new generation has finally achieved True Professional Aggression. DYNAMIC FRICTION is the rubber surface technology originated from Snow Tire industry. Rubbers made in static physics cannot make enough friction on the slippery surface of the new plastic balls, same as a normal tire on icy snow. Omega VII clicks better on the plastic ball to make more friction energy. 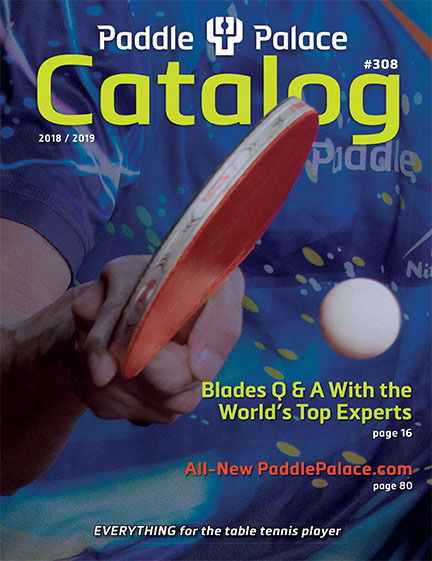 Precision for close-to-net play becomes sharper for professional advantage. Speed has also increased as supported by enough clicking on the rubber surface. CYCLOID is the innovative methodology applied to the rubber for specific target performance for winning probability. 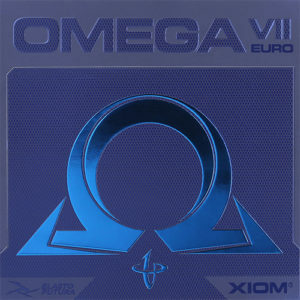 The Omega VII arc of ball trajectory is critically higher. Not only net blocks have reduced but also balls land more towards the end line of the opponent’s court without going out. Velocity is increased by newly calculated spin/distance ration, giving a strong advantage to speed performance. New energy dynamics make topspin balls charged with more power. CARBO SPONGE is the sponge technology using a carbon compound in the formula. Sponge is an engine of rubber. 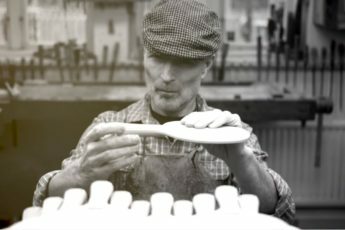 Energy generated by sponge transfers via unique top sheet structure to determine the overall speed, spin, and precision: synchronizing the sponge with the character of the top sheet is a key of rubber performance. 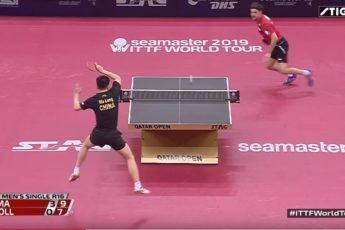 The carbon mixed sponge of Omega VII interacts better in dynamics with the top sheet for Catapult Effect and Ball Clicking – key measures for winning in table tennis!